This general purpose compact sponge is ideal for bathing. Expands when in water. 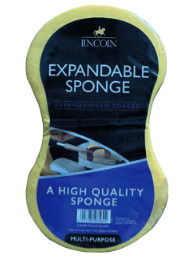 There are currently no questions for Lincoln Expandable Sponge - be the first to ask one!